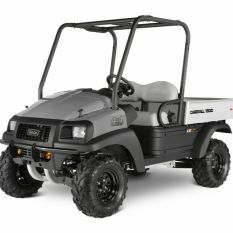 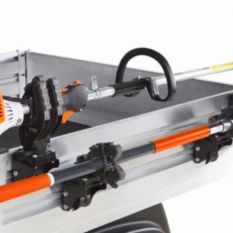 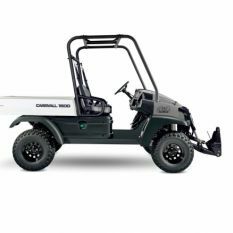 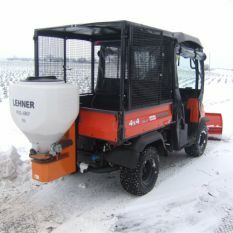 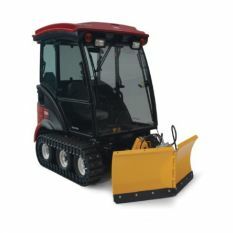 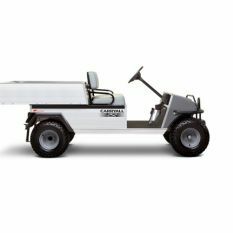 From efficient people movers to rugged utility vehicles and serious work truck applications, the Ted Hopkins Machinery line of utility vehicles includes the perfect solution to meet your needs. 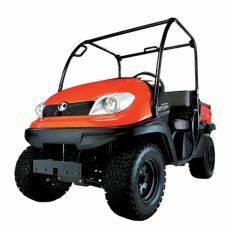 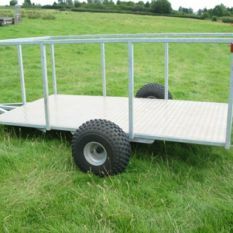 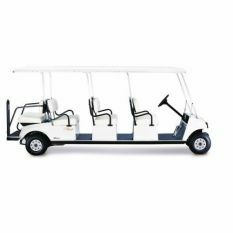 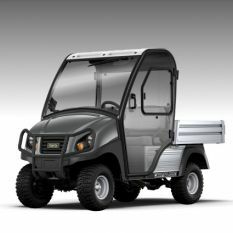 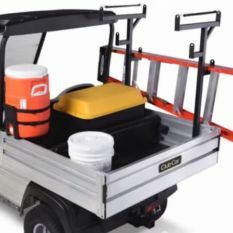 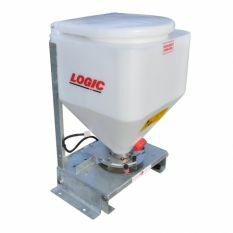 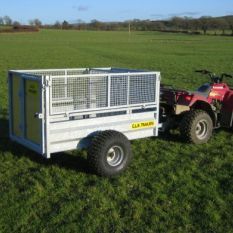 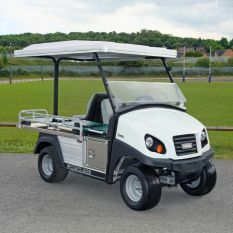 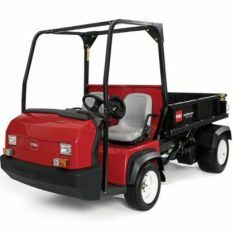 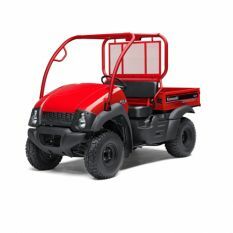 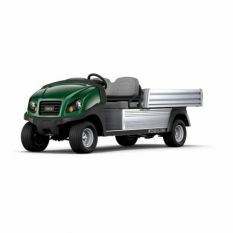 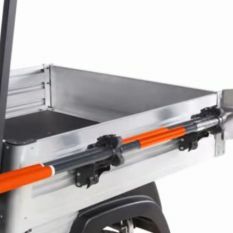 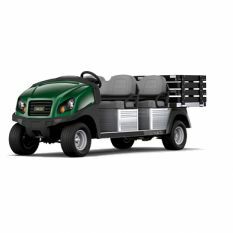 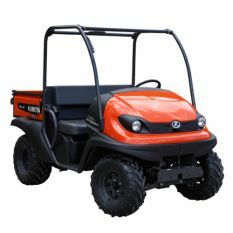 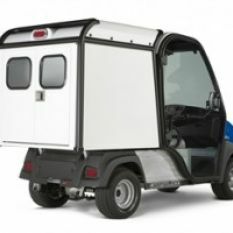 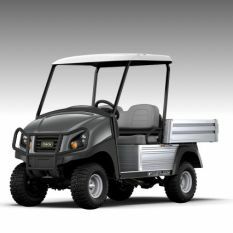 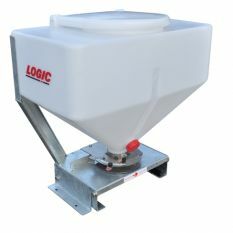 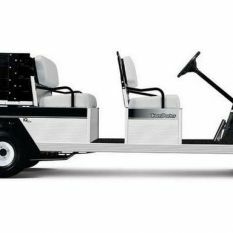 Our Transporter buggies can carry up to eight people (and their gear) in comfort and style, and our extensive line of utility 4x2s and 4x4s can be configured to handle any job. 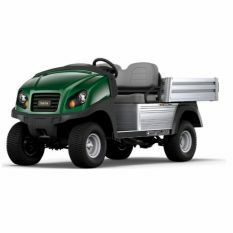 And if your work takes you through on the road, we have vehicles that are legal on most with a speed limit of 35 mph or less. 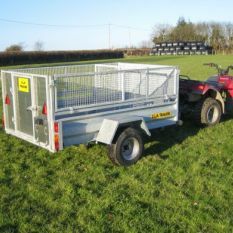 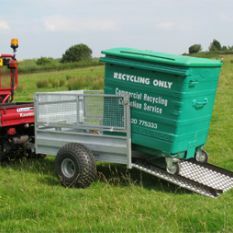 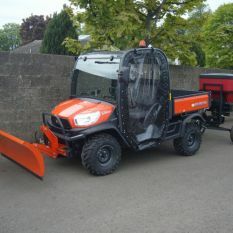 Whether you're hauling equipment around your farm or taking the people around a sizeable estate, we have the perfect vehicle for your personal needs. 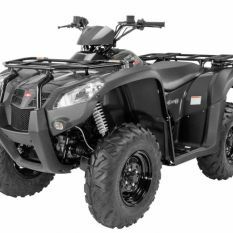 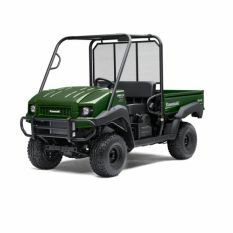 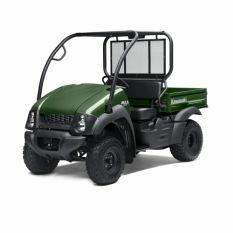 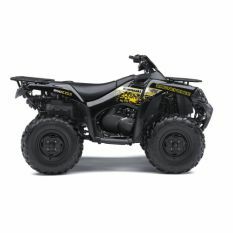 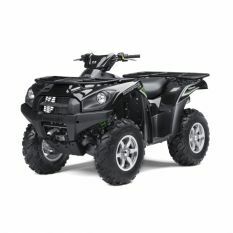 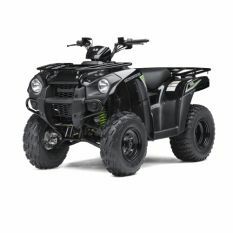 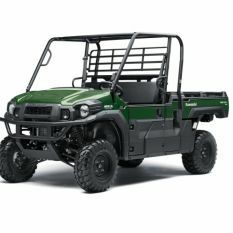 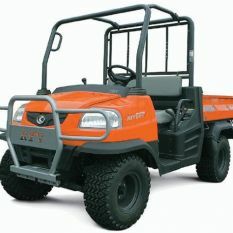 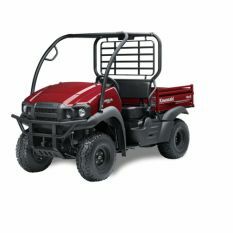 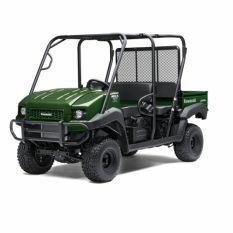 If utility is your thing, our vehicles offer a wide variety of two-wheel and four-wheel drive models, all with a rugged design that can handle the toughest terrain. 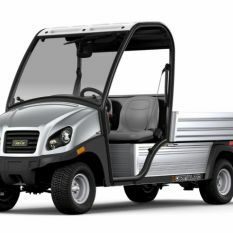 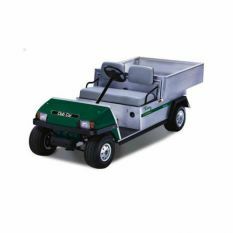 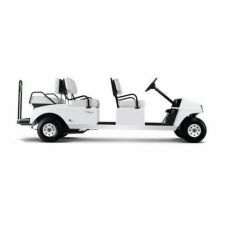 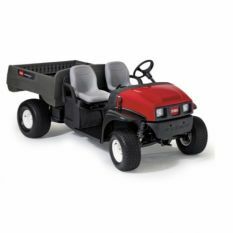 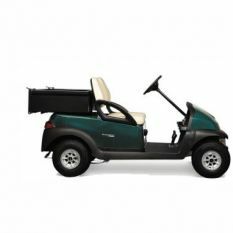 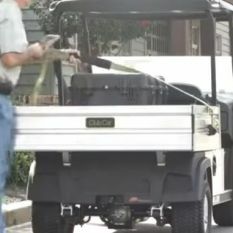 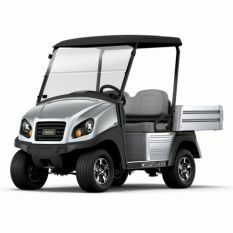 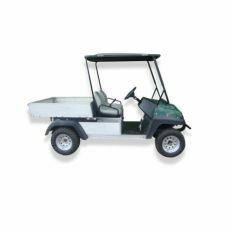 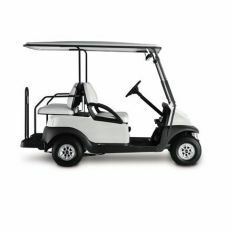 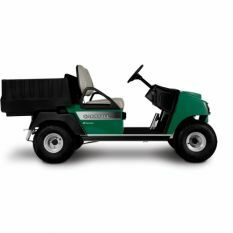 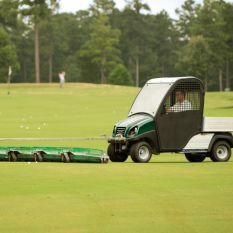 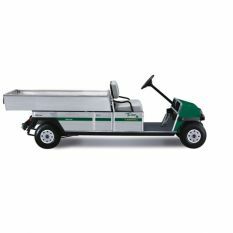 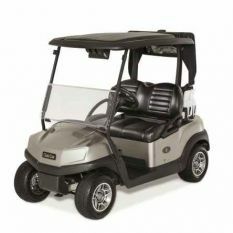 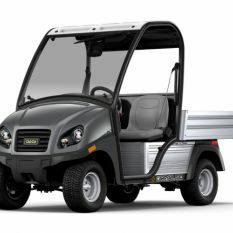 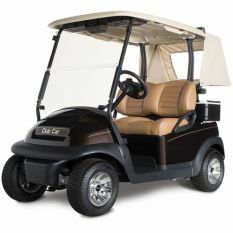 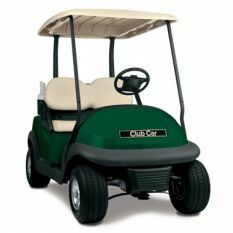 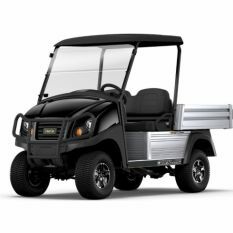 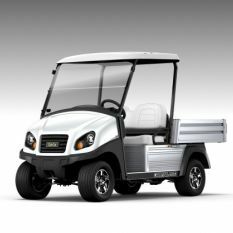 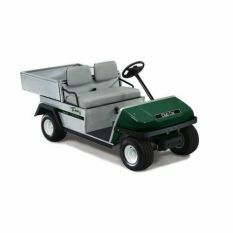 Our Club Car Precedent golf car series set the industry standard for styling and performance. 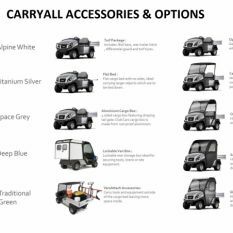 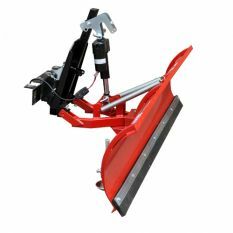 There are many options to choose from, including new and remanufactured models. 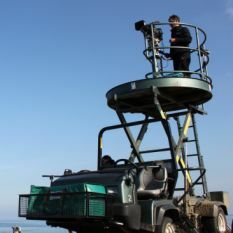 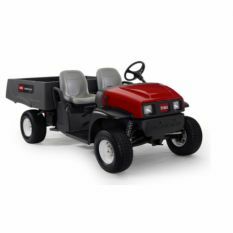 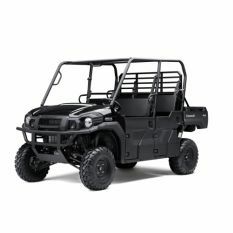 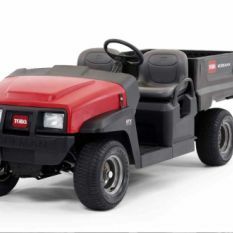 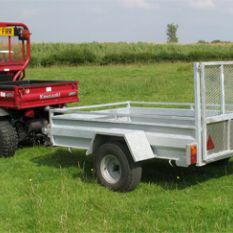 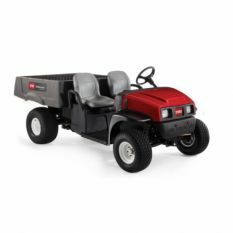 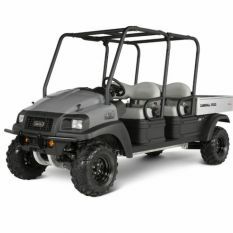 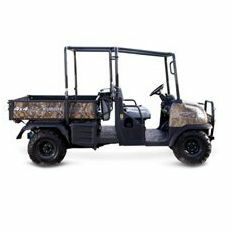 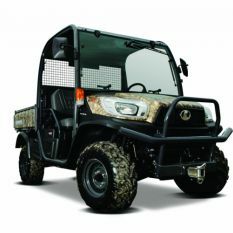 Ted Hopkins have the most dependable, highest quality, technologically advanced heavy duty 4x4 buggies and light-duty utility vehicles on the planet. 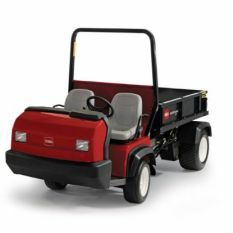 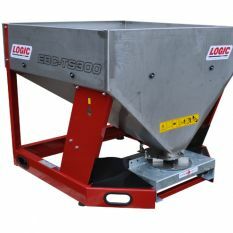 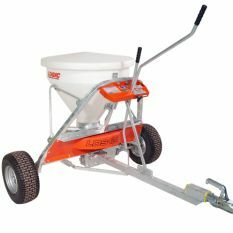 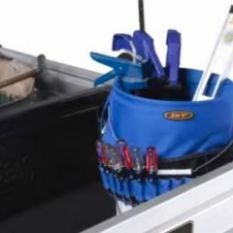 With products and services that adapt to your operation’s needs, Ted Hopkins is working towards.